Star Trek and all related marks, logos and characters are solely owned by CBS Studios Inc. This fan production is not endorsed by, sponsored by, nor affiliated with CBS, Paramount Pictures, or any other Star Trek franchise, and is a non-commercial fan-made game modification intended for recreational use. No commercial exhibition or distribution is permitted. No alleged independent rights will be asserted against CBS or Paramount Pictures. I love the TOS and TMP mods, and I came up with a TNG mod since nobody had yet. 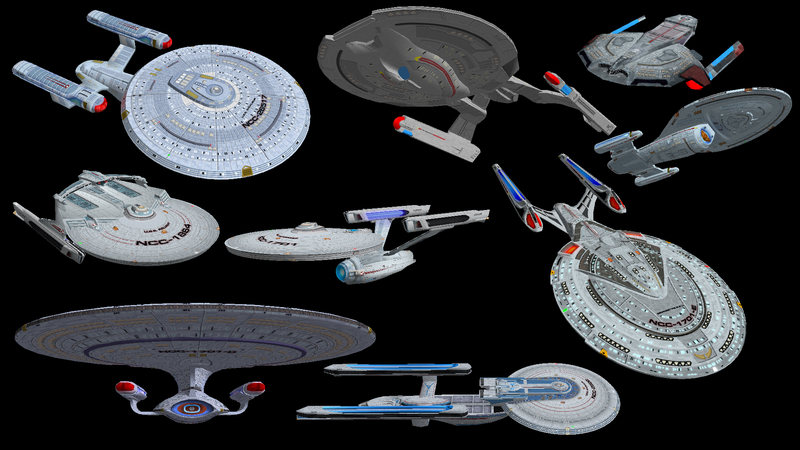 Most of the models are from either Star Trek: Bridge Commander, Armada, and Star Fleet Command mods, there are some from http://www.trekmeshes.ch, and some from Blender Star Trek Meshes. There are a number of UI changes, sound effects, and opening/playing/closing music. I basically used the same formula as Vorus/Martok/TreChipman from here, just with the relevant numbers. 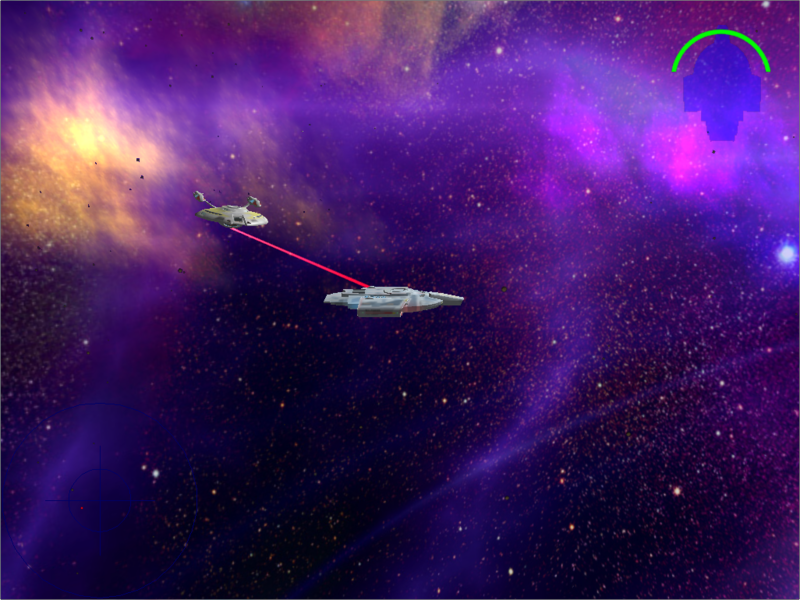 I also decided to standardize the speed and turning ratios based on a rather complex (probably unnecessary) formula, but all the ships (player and enemy) follow the same formula. 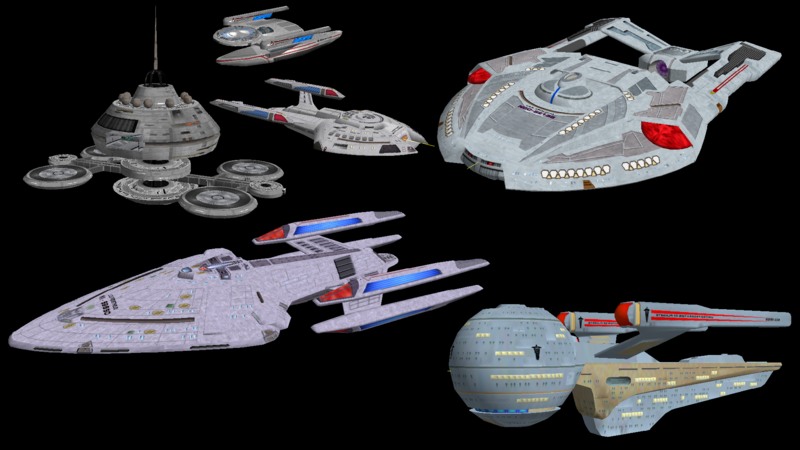 Some of the ships came from the TMP mod, and their stats have been updated to the most modern numbers available here. I included 5 different base types with different production coefficients, as well as bases for every enemy faction. It plays Invasion mode, should be compatible with co-op, BvB, and most missions (as long as they left generic loopholes in their vessel declarations). Now updated for Artemis 2.6.0! Run the Artemis.exe as usual, and play on! The Server and all Clients need the mod! Download the 2.6.0 Mod Pack Here!! Download the 2.4.0 Mod Pack Here!! 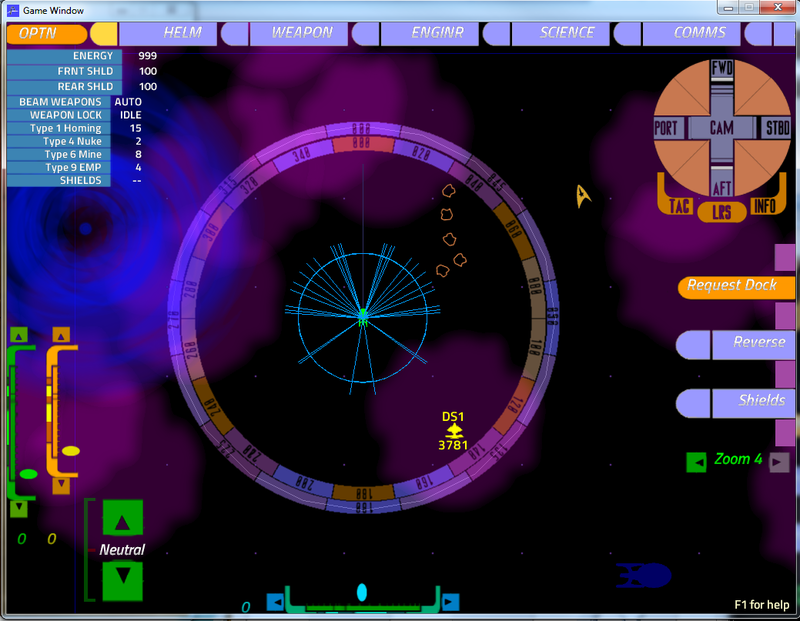 Most of the graphic UI is from Adam's Star Trek Mod with additional graphics from Slider_z and myself, while the music is from various Trek media. I've included a mod loader (based off the TMP mod loader - seeing a pattern here?) to load up the TNG mod and return it to stock. Ok, enough talk. 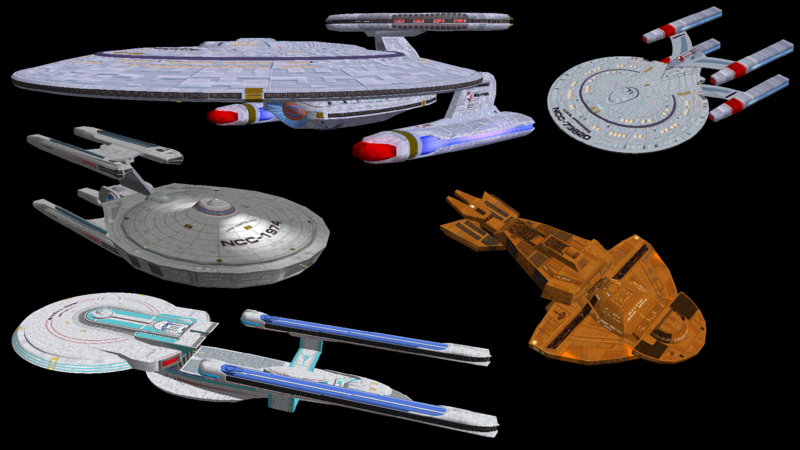 Favorite ships and bases from TNG, DS9, Voyager and the TNG Movies! All new updated LCARS interface! That ship... Why is it firing on us?? Special thanks: Thom Robertson - for Artemis!! Vorus, Martok, and TreChipman - for their fantastic Star Trek Mods used as inspiration and as a base. TreChipman also for the work he did on several models and textures I shamelessly appropriated Slider_z for his additional LCARS graphics. Various and sundry other folks for their input and assistance. Well, I've got good news and bad news concerning compatibility with Artemis v. 2.0. Good news is that the TNG music starts playing on the initial startup screen. The bad news is that it appears to have the same issue as all the other mods--as soon as you start the server, Artemis crashes, probably due to one of the new parameters missing in vesselData.xml. Yea, I discovered that too. To be expected, it is a bit of a step from 1.702 to 2.0. I'm troubleshooting with TreChipman's TMP mod, you can follow my progress there Once I've got all the tricks figured out on the TMP mod and updated it, I'll update the TNG mod as well. Current status - mostly updated. Vesseldata file is almost finished with the 2.0 updates and a new, dark enemy. The INI file is almost finished with the UI sounds, and about half the lcars ui from the 1.7 mod works. There's more to replace in 2.0, but I hear Slider_Z has more? Whats the main differences (besides some art and ship selection) between the TNG mod and the TMP mod? Since you're supporting both, is there any reason they couldn't be merged together? Partly ship balance, and that it's Tre's mod. The TMP mod, like ItB, is balanced more like stock Artemis. The TNG mod gets really far from the stock game feel, I think. The reason Vorus and I are supporting the TMP mod is that Tre passed not long ago, so we're doing it for him. Most of the TMP ships are actually in the TNG mod as well, but the stats I'm using for ship balance are TNG stats, whereas the Constitution refit is a much bigger badass in TMP. To assist you a bit, I have updated Artemis Mod Loader to include all the new parameters in artemis.ini. You'll still have to manually convert cueEnemyExplode to cueAIShipExplode, but the rest are new, and it'll add them--and you'll be able to use a UI to set those values, instead of a text editor--if you prefer. The "efficiency" parameter also gets automatically added with a value of "1" to all ships--you just have to load the vesselData file in Artemis Mod Loader, then save it. By now, though, I imagine my update is a little late for you. Great! Yeah, I've got most of the fixes already coded in, but I do appreciate it. Mark, srry it took me some time but there were a few things I wanted to tweak and perfect before putting this out there. Ive used some elements from the TNG Mod and added quite a few of my own. Anyone know of a way to change the font the UI uses in option boxes? back up the dat folder, then just copy the files into that. Hey, looking good so far! 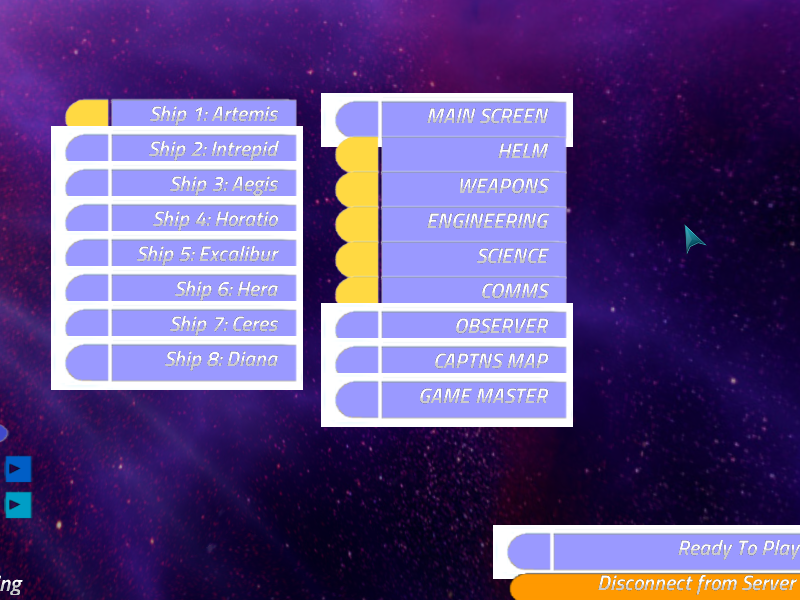 I just dropped what you have onto the LCARS elements I've got from my mod, and it is looking very nice! There was a little weirdness on the client select screen - it seems there's a opaque file when it's not selected. Ah, HUD Long on has an opaque instead of transparent background. 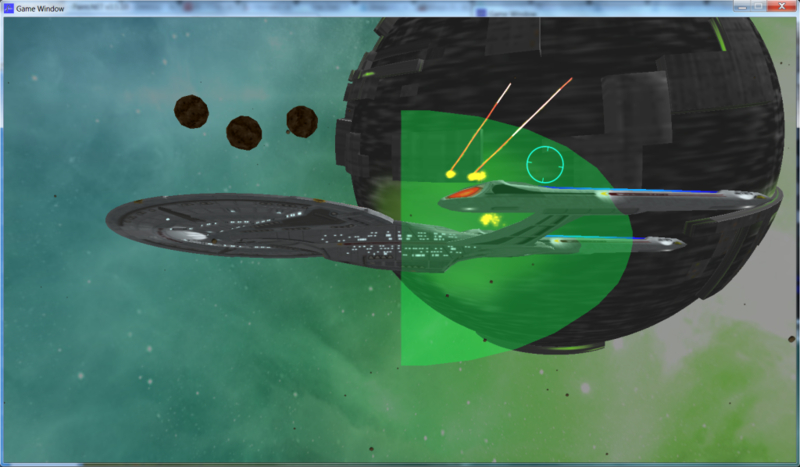 Of course, then it crashed, but I got a glimpse of the Helm screen, and it looked kinda sweet. Probably something I'm missing here, I'll continue to look into it! Looking good! Can the font be changed? I totally have an LCARS font that would work. I want to say there is - let me get back in front of a computer, but there's s pretty good shot of it.